Our SWEAT community is supportive, welcoming and engaging. Our classes are geared to get you working smarter, more intensely and more efficiently. Take your body to top, results-producing performance with one of our tailored classes. 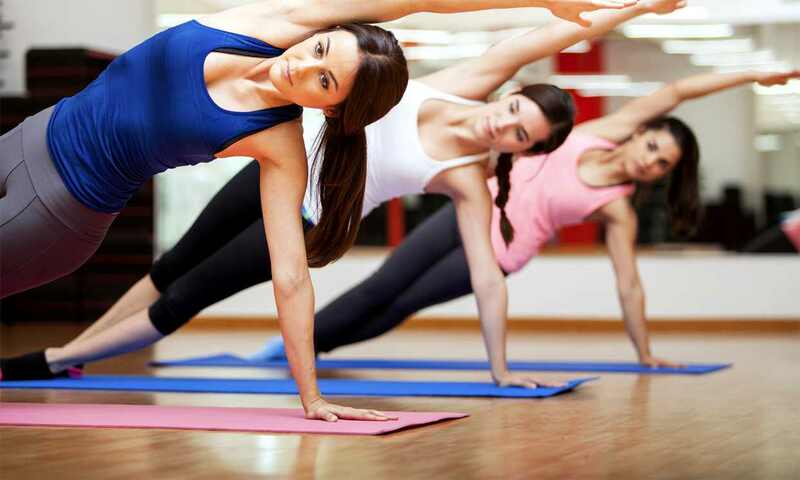 Yoga is a practice, a journey and a truly wonderful, non-competitive way to strengthen your core and lower back, plus improve your balance and flexibility. This group exercise class is a great way to complement a vigorous workout or personal training session. Push yourself. Push your results. Boot Camp group exercise class is a dynamic mix of body weight exercises, strength training and interval training designed to take our SWEAT gym clients out of their comfort zones and push them harder than they’d push themselves. 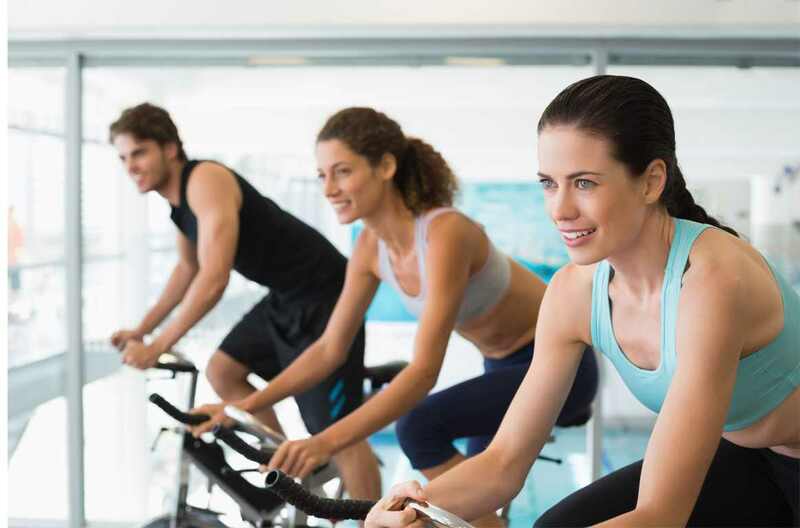 Get moving and let the energy take you faster and higher with SWEAT’s group indoor cycling exercise class. Challenge your cardio endurance with intense intervals of climbing and sprints mixed with cross-country drills. We help you get the most out of every ride. 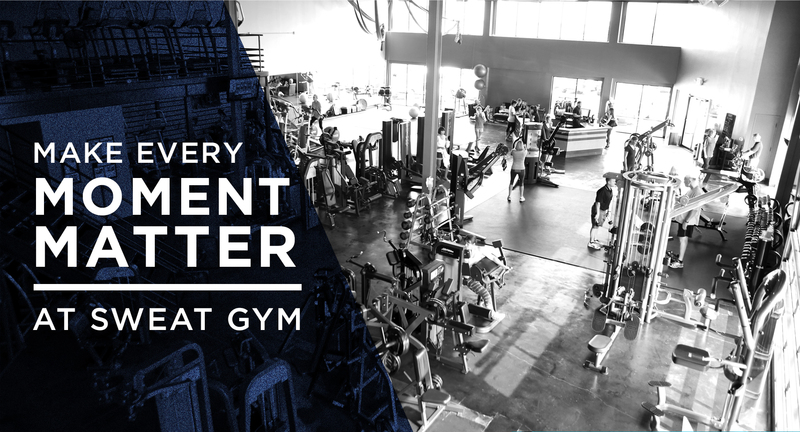 Get a group exercise class at our Dallas gym whenever YOU have the time. 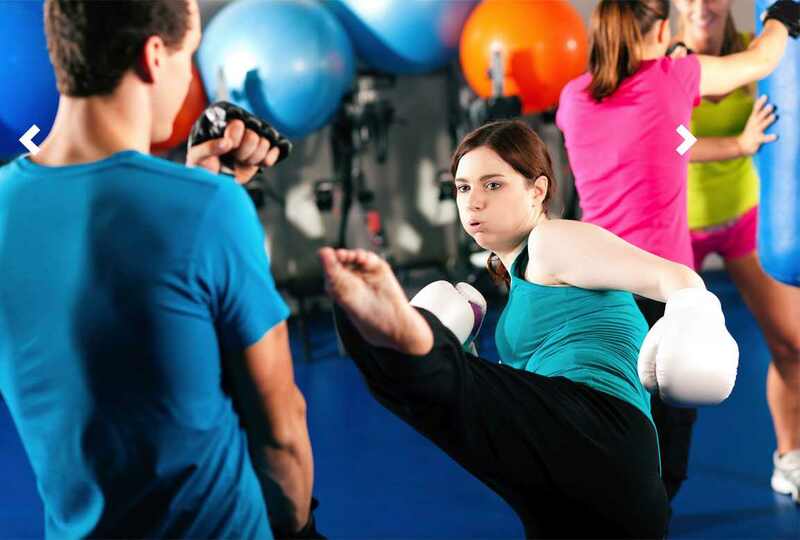 Choose from kickboxing, cycling, Latin dance and more! Fitness on Demand is available any time there is not a class scheduled. With a touch of a button, you can pick the fitness class you want via videos hand-selected by our SWEAT team of personal trainers. 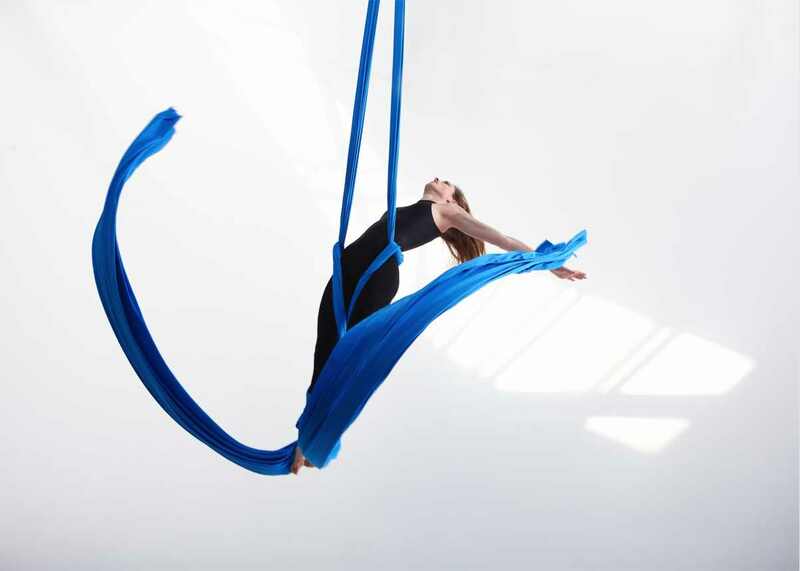 MAT™ is a very specific, non-medical process with a narrow application to the assessment, improvement and maintenance of a targeted aspect of human motor control: muscle contractile efficiency. Muscle Activation Techniques™ is a specific and unique process for evaluating an individual’s ability to produce efficient muscle contraction. Loss of muscle contraction results in a decreased range of motion, and therefore decreased physical performance. The MAT™ Certified Specialist is trained and certified to perform several force application techniques that can restore function and strengthen weak muscles.